The FBI suspects Call of Duty players of participating in a cryptocurrency hacking ring that allegedly managed to steal over $3 million in cryptocurrency. Call of Duty — it’s all fun and games until it’s not — and a gamer gets threatened with being swatted unless he cooperates with a “gang” of cyber thugs by helping to steal cryptocurrency. That’s the gist of what one Call of Duty gamer told the FBI happened to him; the FBI suspects the group of Call of Duty players managed to steal at least $3.3 million in cryptocurrency. 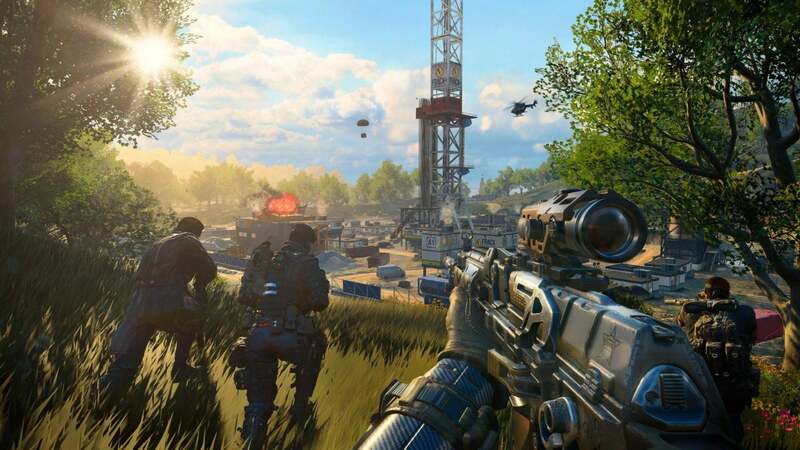 A pair of Call of Duty gamers from Dolton and Bloomington, Illinois, are suspected of participating in the cryptocurrency hacking scheme detailed by the Chicago Sun-Times. The Bloomington man, who said he met members of the hacking ring while playing Call of Duty, told the FBI that he was forced to participate. The coercion tactic involved threats of swatting – which is when someone reports a fake emergency about a violent crime that results in a SWAT team swarming the target’s home. Members of the theft ring gave him names, phone numbers and other information to allow him to take over cell phones of their victims. He admitted helping take over the phones of more than 100 people, according to the FBI affidavit. Once the group took over a phone, they could hack into a victim’s cryptocurrency account. This hacking scheme spans several years, as the FBI affidavit mentions that $805,000 Reputation Tokens were stolen from the prediction market protocol Augur where people place bets on anything with cryptocurrency. The REP tokens, which reportedly help keep Augur running, can be exchanged for Bitcoin, Ethereum and other types of cryptocurrency. Back in December 2016, the company that created Augur reported to the FBI that its employees and investors were targets of cryptocurrency thefts. “I have done nothing but cooperate with Augur and the FBI,” the gamer told reporters. “I have never once profited from anyone [by] crypto-hacking, ever.” He also claimed he helped take over far fewer phones than the 100 cited in the FBI affidavit. The FBI raided the Dolton gamer’s home on Aug. 1, 2018, seizing computers and cell phones. The cryptocurrency thieves are suspected of moving at least $3.3 million in various stolen digital currencies through cryptocurrency networks to their own digital wallets. The case is expected to be overseen by the San Francisco U.S. attorney’s office. As of right now, the FBI has not charged the suspects named in the affidavit. Therefore, reporters didn’t name the suspects.